I was tagged by Tanmay to to write this post. 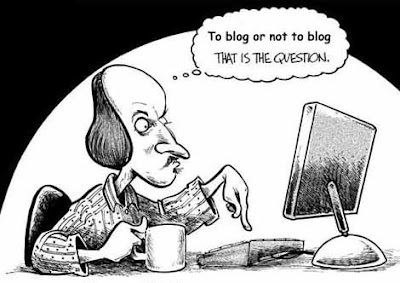 I always wonder what all do I need to do to take my blog to the next level. 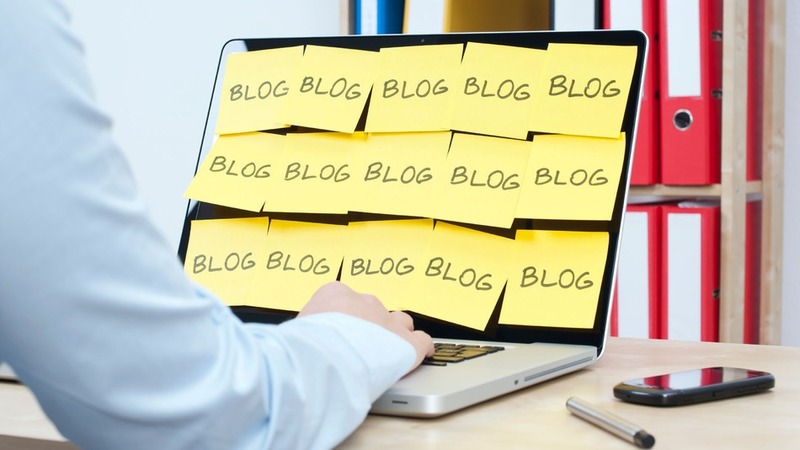 Start reading other blogs more often. Comment on other blogs more often. Read various issues to write about them. All checked and yet it does not happen so what do you do next? Sit and wonder what to do? Blogging is more than just writing for me. It has always been a place where I have had the liberty to be just me. And I firmly believe that helps a lot. Being yourself, a unique voice in those thousands of blogs is what will make your blog stand out. Write on topics close to my heart and interact with like-minded bloggers. This community building is what I love the most about blogging. We share an immediate connect the moment one would introduce themselves as "I am a blogger!" as if we have found a long lost sibling. 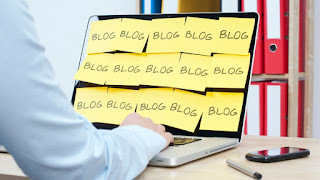 Read as many blogs as possible. This one thing is what can be called my best teacher in the last 5 years. I learnt the art of writing through some most amazing blogs I followed then. Some of them don't exist anymore which is a sad part but I am on a quest to continue till the horizon. And the best thing you can do for them is leave behind a comment. It feels good to know someone read you and your words struck a chord with them somewhere. I have made some amazing friends in the last 5 years of blogging, some who are no longer bloggers but do continue to be friends. In last few years owing to some personal reasons my interaction came down drastically due to which my blogs got hit. But with #Blogchatter by my side this time I intend to rock it all over again! I want to take my blog to the next level with Blogchatter.